Author Tadeu Everton ZamoiskiPosted on February 29, 2008 Categories UncategorizedLeave a comment on Verdãooooooooooooooooooo!!! Author Tadeu Everton ZamoiskiPosted on February 29, 2008 Categories UncategorizedLeave a comment on Por que bebo? 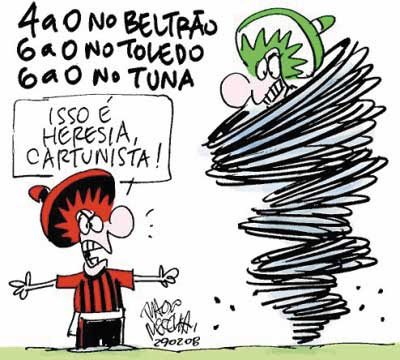 Pancho – Gazeta do Povo. Author Tadeu Everton ZamoiskiPosted on February 28, 2008 Categories UncategorizedLeave a comment on O meu também! 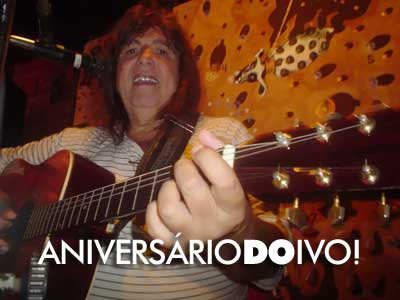 Hoje, 27 de fevereiro, a partir das 20:30hs – Hermes Bar – Avenida Iguaçu, 2504 – Fone 3018 9320. The Voice, comemora idade nova, tchê! Foto de Daniele Regis. Author Tadeu Everton ZamoiskiPosted on February 27, 2008 Categories UncategorizedLeave a comment on Por que eu bebo?